I’ve always thought there’s more magic in short fiction than in novels. A result of the poetics borne of economical prose, I suppose, but also there’s mystery in the ambiguities on which short form often insists, in the white spaces of section breaks and in the big dark void at the end. Like a life lived hard—full of as many blackouts as transcendences—and over too soon. But what about the linked collection of stories? A bridge toward the novel, perhaps, but one that maintains the essential structure of short form, amplifying its magic rather than explaining it. Since my own linked collection came out, I’ve found myself fielding questions about the format from readers—always polite in their curiosity, as if to say, The book could have been a novel, you know, if only you’d given us more resolution. The quick answer to this is that the fractured nature of the linked collection is a form of generosity toward readers who appreciate brevity even when it adds ambiguity to plot, perhaps especially when it does. The longer and more complicated answer calls on a number of these collections that I count among my very favorite books, at least in part because they leave so much to the imagination. 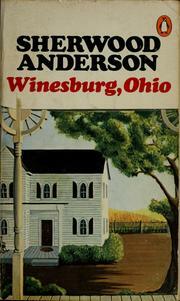 The list begins with Winesburg, Ohio by Sherwood Anderson, a 22-part portrait of small-town life in the pre-industrial Midwest. It was once assigned reading for me in an undergraduate literature class taught by a man who dressed like an old-time millionaire. He was portly in his three-piece suits, but in a way that seemed dignified, as if the meals had all been very expensive and worth it. It wasn’t clear to me what had marooned this gentleman in the cornfields of southern Ohio, but I recall thinking that, by some trick of time, space, and fiction, he might have been the mayor of Winesburg. This professor remarked again and again that Anderson’s book was so remarkable because it had been written in a genre—the linked collection—that hadn’t yet been invented. A sketchbook of America’s small-town past, but in a format somehow ahead of its time. Unlike some proto-literature, though, Winesburg, Ohio continues to stand up. 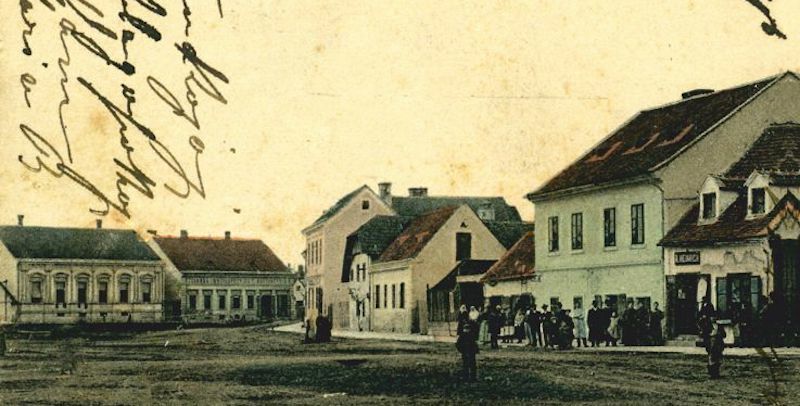 Just the first in a rich tradition of linked collections about small Midwestern towns. 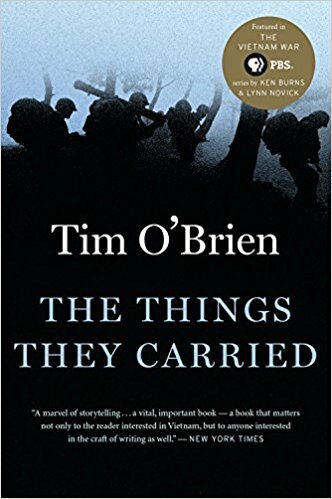 When I finally sat down with Tim O’Brien’s The Things They Carried, I’d already read the title story in an undergraduate fiction workshop. I understood O’Brien to be a terrific author of short fiction, but upon ingesting the entire book at once, I felt I’d just read a great novel. This book about a platoon of American infantrymen is widely considered a seminal piece of fiction about the Vietnam War, but its fractured, episodic format takes the reader on a journey well past historical contexts onto startling meta-fictional terrain. Charged with the peculiar self-awareness of the real Tim O’Brien (who served in Vietnam) writing the experiences of a fictional Tim O’Brien, by the time you get to stories like “How to Tell a True War Story” and “On the Rainy River,” one’s mind is blown by the attempt to disentangle reality from fiction. It’s a rare writer who can master both long and short form. It’s a truly exceptional one who seems to do it in the same book. 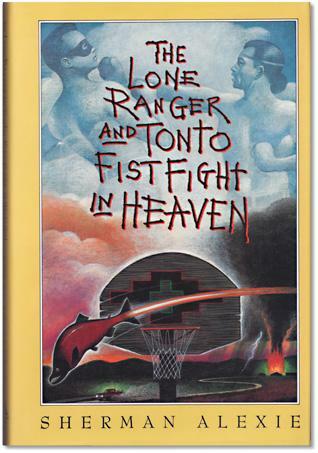 I first encountered The Lone Ranger and Tonto Fistfight in Heaven in a Native American Lit class at the University of Montana, but despite the class’s primary goal to use the text as a window into reservation life, I recall being shocked by the seeming ease with which Sherman Alexie packs so much humor, cynicism, irreverence, and joy into a book rife with recurring characters yet largely lacking in any overarching novel-like plot. 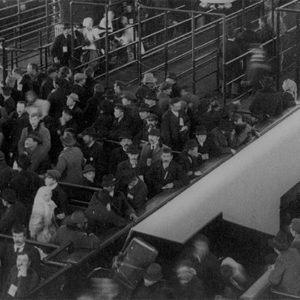 This is perhaps the most common effect of the linked collection, the way its organizational logic follows neither a central plot nor a singular character, opting for something more organic to our own lived experience—the forces of geography, community, and identity. Plus, who needs an overarching plotline when each individual story is heartbreaking on its own. 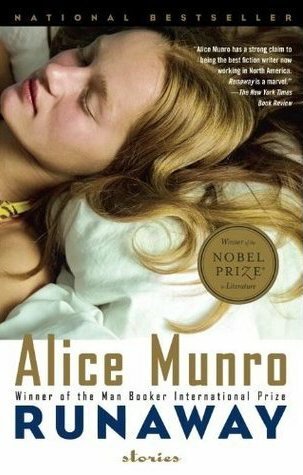 Loosely collected works from Alice Munro, like The Beggar Maid and Open Secrets, are terrific examples of this genre, but it’s a trio of longish stories embedded, non-consecutively, in Munro’s 2004 story collection, Runaway, that I love most. These so-called “Juliet stories” tell a life in three episodes, without need of running them together in a single arc. Instead, each narrative feels novelistic in its own right. The charm of these stories, of Munro’s entire career, and of the linked collection in general, is their stubborn refusal to fall in line with the novel format just because. Instead, the stories adhere to their own logic, and end on their own time, without compromising their immediate effects in service to a larger scheme. Indeed, I suspect, as with so much of Munro’s fiction, that a lesser writer would have tried to stretch each of the Juliet stories into a book on its own. 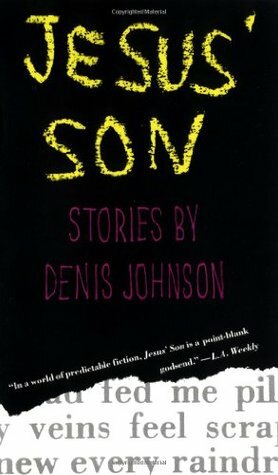 If a short story is like a life lived hard and fast, it seems appropriate to end this list with Denis Johnson, who died last May at age 67. His supposedly autobiographical collection, Jesus’ Son, tells the episodic tales of the life of a young deadbeat who eventually begins to lift himself above the misery and confusion. The mystery surrounding this linked collection isn’t derived from any ambiguity of plot, and the characters are ordinary enough. Instead, it’s the construction of the book that confounds in the best ways. The stories seem to bumble naively and drunkenly, leaping around at the whim of its narrator’s addled memory. But despite the seemingly haphazard organization, Jesus’ Son is so concise, so shockingly poetic. Years ago, when I mentioned to the writer Augustus Rose that I was planning to teach it to my students, he shook his head gravely and said, “No way, there’s too much magic in that book.” I tried anyway. Hopefully the mystery of its making was inspiration enough to the young writers I had that quarter, because we never figured out how the hell he did any of it. Baird Harper’s Red, Light, Red is available now from Scribner. Baird Harper's linked collection of stories, Red Light Run, was published in 2017 by Scribner. His short fiction has been anthologized in Best New American Voices and New Stories From the Midwest, and has won the Nelson Algren Literary Award and the Raymond Carver Award. He teaches fiction writing at the University of Chicago.